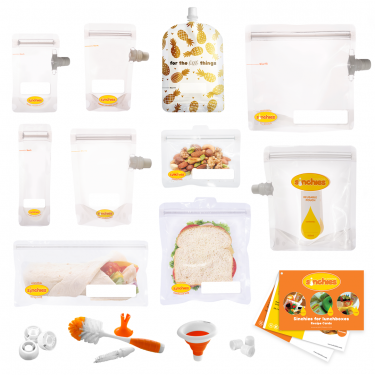 All you’ll need to get started on your reusable food pouch journey. 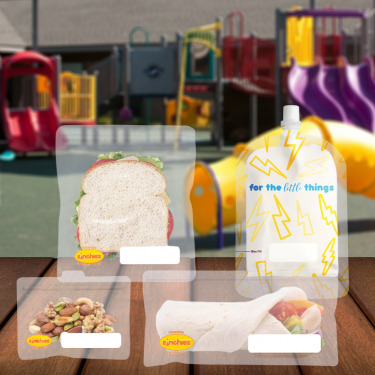 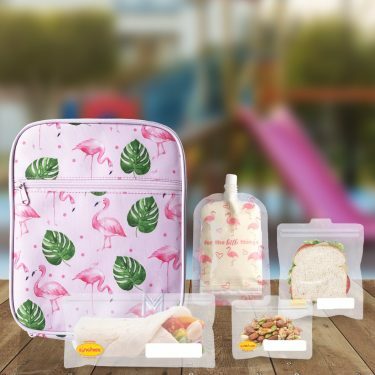 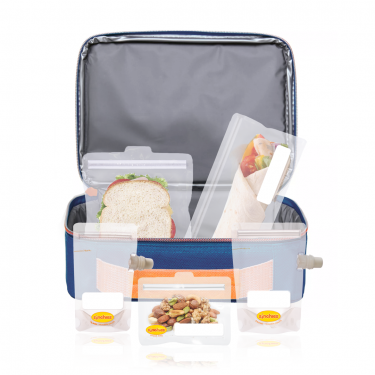 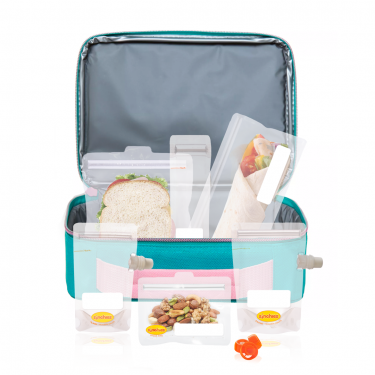 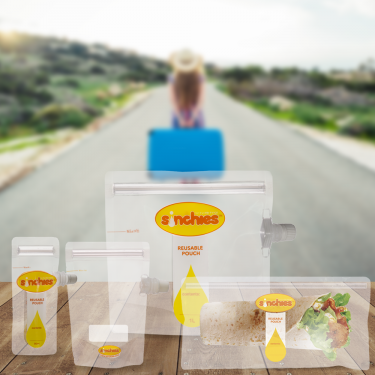 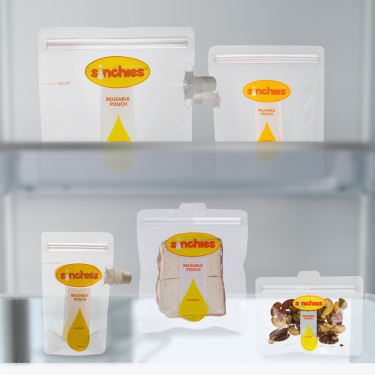 Whether it be for storing and serving baby food, for school and daycare lunch boxes for yoghurt, yogo, smoothies, jelly or purees or for kitchen storage solutions! 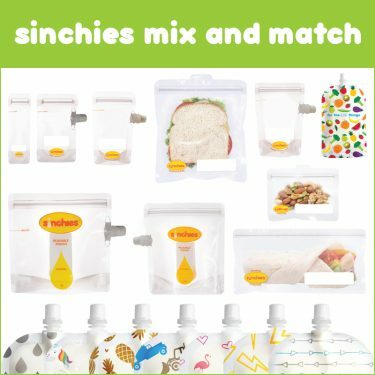 We have a range to suit every need. 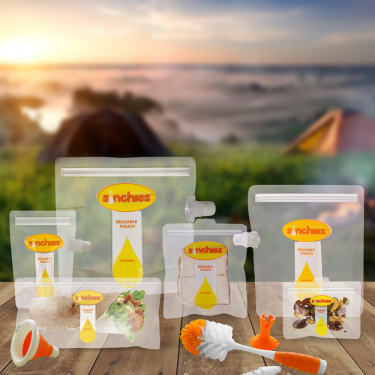 View cart “Sinchies Camping Storage Kit” has been added to your cart.